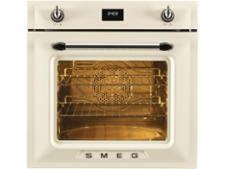 Smeg SFP6925PPZE1 built-in oven review - Which? 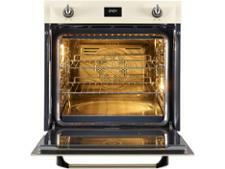 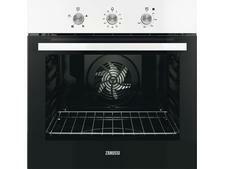 You'd be unlikely to mistake the Smeg SFP6925PPZE1 for any other brand of oven. 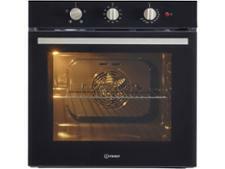 Its retro looks are a giveaway, but the price is far from that, so cooking results need to be impressive to make the investment a good one. 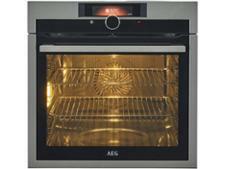 Read the full review to find out how this oven fared when it came to baking shortbread and a fussy fatless sponge.